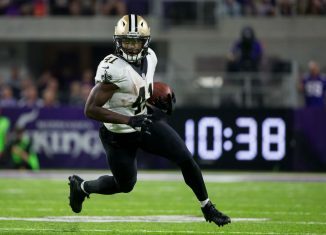 Former Vol running back Alvin Kamara showed off his incredible strength in a workout video where he pulled a jeep while carrying weights. 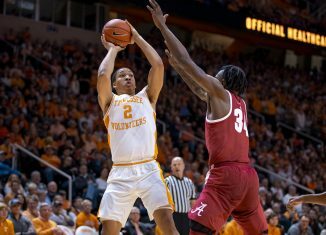 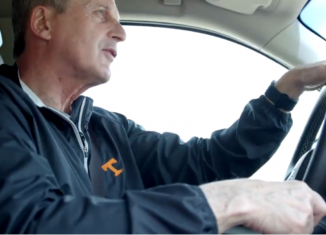 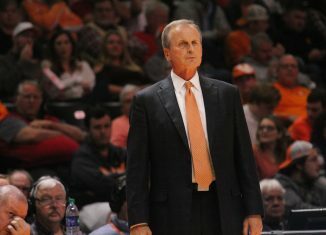 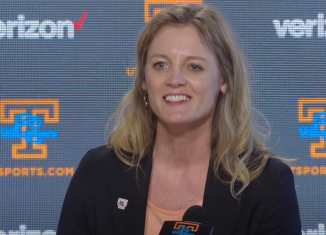 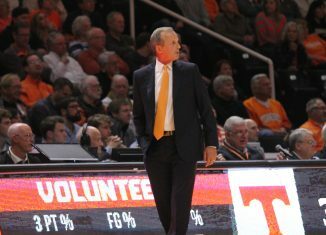 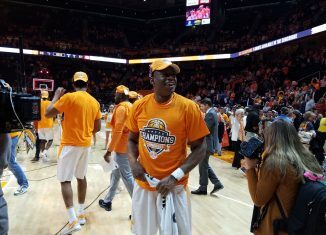 RTI Live: Can Vols Win the SEC Tournament? 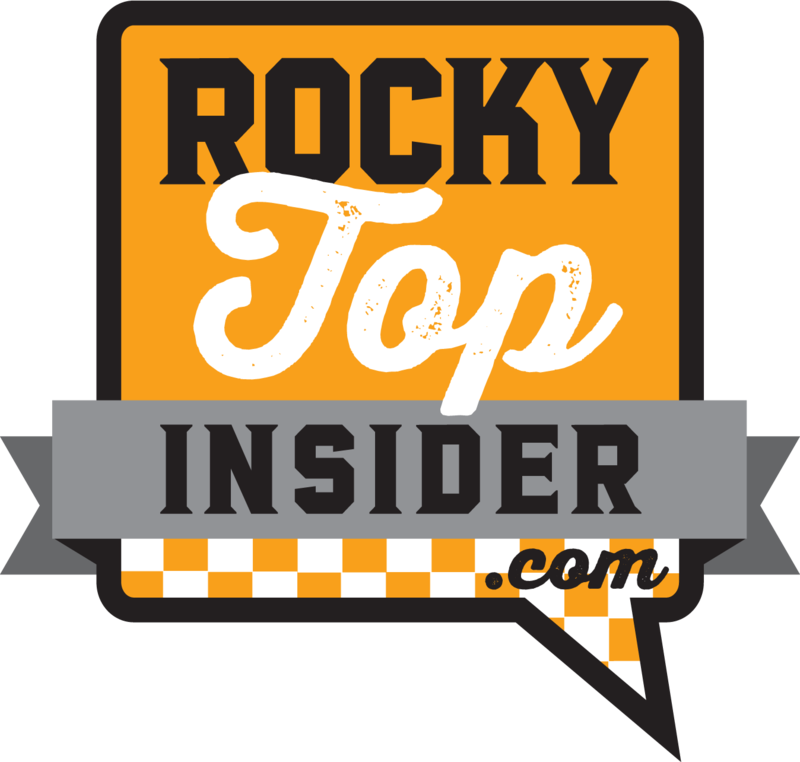 The RTI Live Show was at Toyota Knoxville, and we gave our SEC Tournament predictions, discussed Vol players at the NFL Combine, and more. 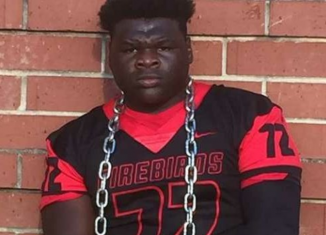 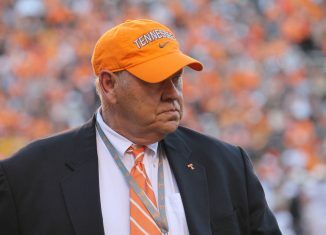 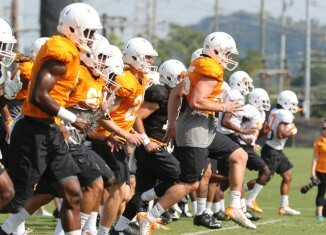 Vols offer Elite JUCO Offensive Lineman. 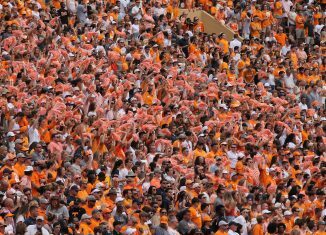 The Vols have sent out an offer to the No. 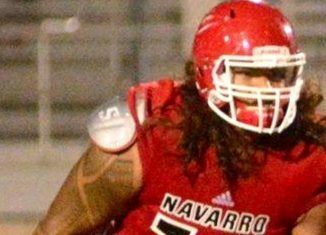 1 JUCO offensive tackle in the 2019 recruiting class. 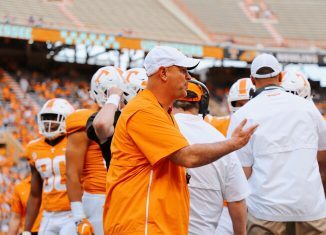 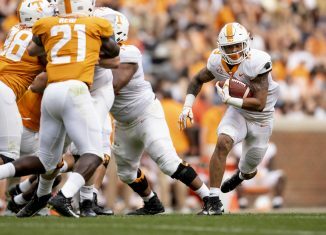 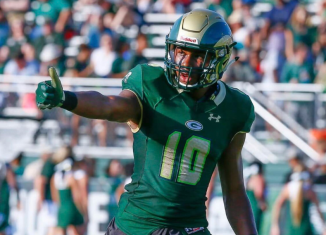 The Vols have reportedly added a walk-on quarterback from Georgia to their 2018 signing class in order to bolster depth at the position. 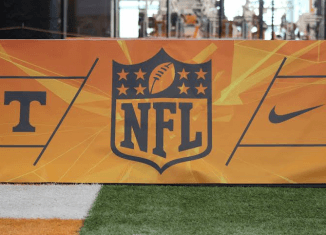 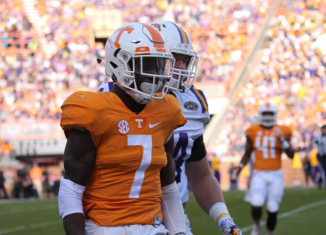 Vol defensive back Rashaan Gaulden drew headlines when he flipped off Alabama fans in Tuscaloosa this season, and he was asked about that at the NFL Combine.